Dr. Nikolaos Dimitriadis is an award-winning communications professional, educator and consultant. He is the author of the books “Neuroscience for Leaders: A Brain Adaptive Leadership Approach” and “Advanced Marketing Management: Principles, Skills and Tools”, both for Kogan Page London. He spoke at the TEDx University of Strathclyde for the urgent need for Brain-Based Communication, he is a certified NeuroMarketer and he contributed to the NeuroMarketing Manager Program at Hamburg Media School. He has worked with international brands such as IKEA, IBM, JTI, Nestle, Johnson&Johnson, AstraZeneca, Pierre Fabre, Coca-Cola, Banca Intesa Sanpaolo, Raiffeisen Bank, Rauch, Teekanne, USAID and others. 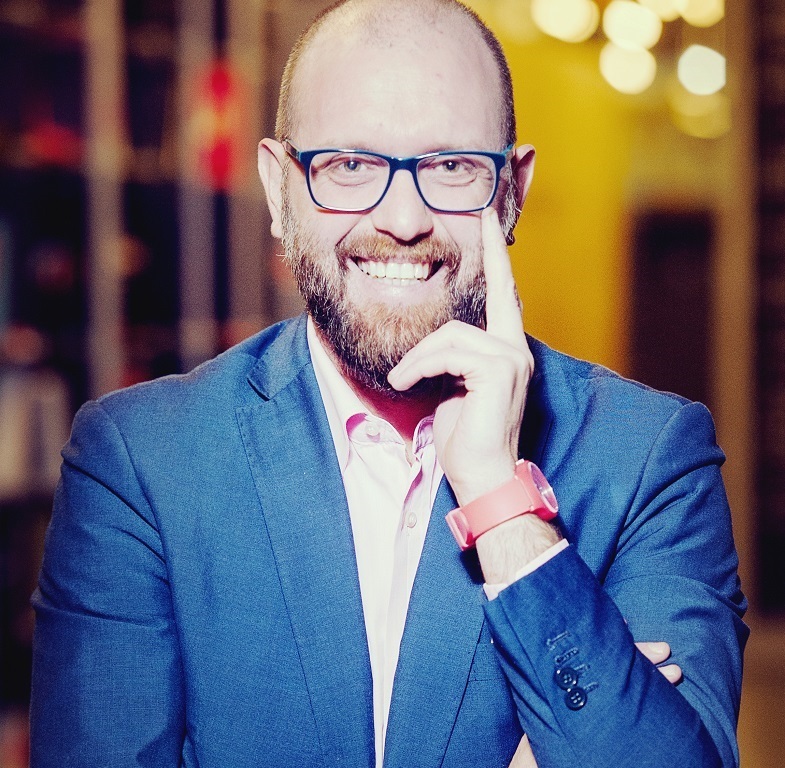 He is the CEO of Trizma Neuro, a cutting-edge Neuromarketing and NeuroHR company, and the Regional Director of The University of Sheffield International Faculty, City College, for the Western Balkans. Dr. Dimitriadis is a strong advocate of brain-based solutions to business challenges. Communications is in turmoil. This is not a surprise taking into account the social, political, economic, and especially, technological changes of the last two decades. It is also not surprising that communications professionals the world over are doing their best to find their place in this complex and constantly moving environment. What is surprising though is that the global discussion on where the communications industry is going has not yet shifted towards the real revolution of our times: the decoding of the inner workings and processes of the human brain. The neuroscience revolution is replacing the outdated and old model of human communication with a more scientific, a more robust and a more exciting one! Dr. Nikolaos Dimitriadis will present in a personal, direct and easy-to-digest way how neuroscience pushes us, not just to reconsider how we do communications, but how we can better, more real, human beings.